No satellite dish, no receiver or equipment to use our software. All you need is a PC or Mac and an internet connection. No monthly fees! 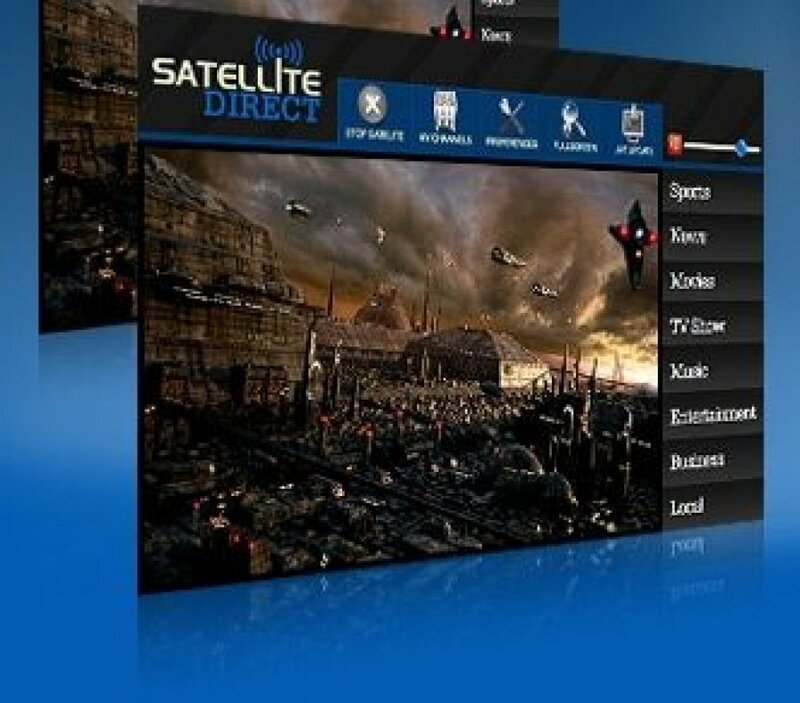 Simply download our software and you are ready to enjoy over 3,500 channels worldwide. Contact Irene A. Davis: 3,500+ Worldwide Channels! No Monthly Fees!